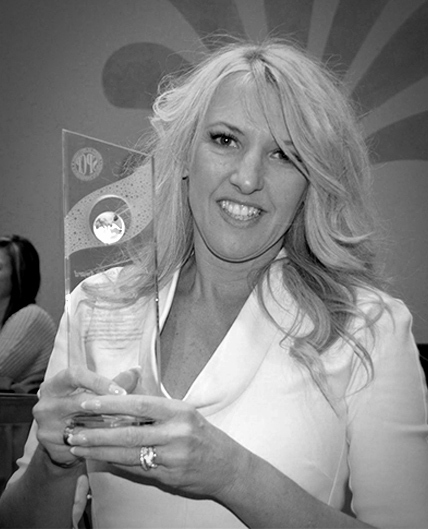 Karen Betts, CPCP was awarded the ‘Industry Leader Award 2015’ at the 24th Annual Permanent Cosmetic Convention in Las Vegas on 11-13 April 2015. The award is for those who exemplify the true spirit of membership, fellowship and generosity in the permanent cosmetics industry. Karen has been a member since 2000 and last year hosted the UK’s first ever certified permanent cosmetic professional exam. 29 people sat the international credentialing exam and ALL PASSED! Karen is due to host the CPCP exam for a second year running on 21st June at the Hilton Hotel, Kensington London.